When I was five-years-old I was diagnosed with dyspraxia. Dyspraxia is a common disorder affecting motor coordination in children and adults. As a young child I was a late developer: late talking, walking, late everything! 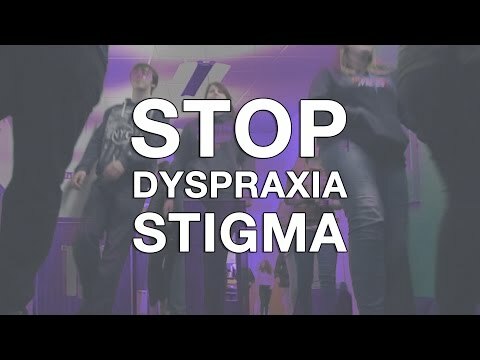 Dyspraxia impacted on my childhood and my time at school. My co-ordination skills were poor and I struggled with writing, reading, playing sports or musical instruments. My disability meant I felt isolated and would be laughed at at school. Lots of people don’t understand what dyspraxia is or that it’s a disability, so with Fixers I want educate parents and school teachers about the daily struggle those with the condition face.